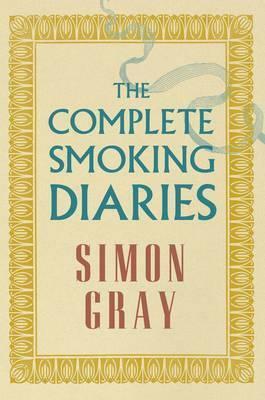 When he turned sixty-five, playwright Simon Gray began to keep a diary in which he reflected on a life filled with cigarettes (continuing), alcohol (stopped), several triumphs and many more disasters, shame, adultery, friendship and love. Bringing together the four parts of The Smoking Diaries (The Smoking Diaries, The Year of the Jouncer, The Last Cigarette, and Coda) this beautiful volume is filled with comedy and serious reflection, sharp observation and painful self-disclosure. A brilliant and moving account of life's unsteady progress, it takes the reader to the heart of one man's brilliant struggle towards some kind of personal truth.